We understand the challenges our customers face in an ever-changing consumer landscape. 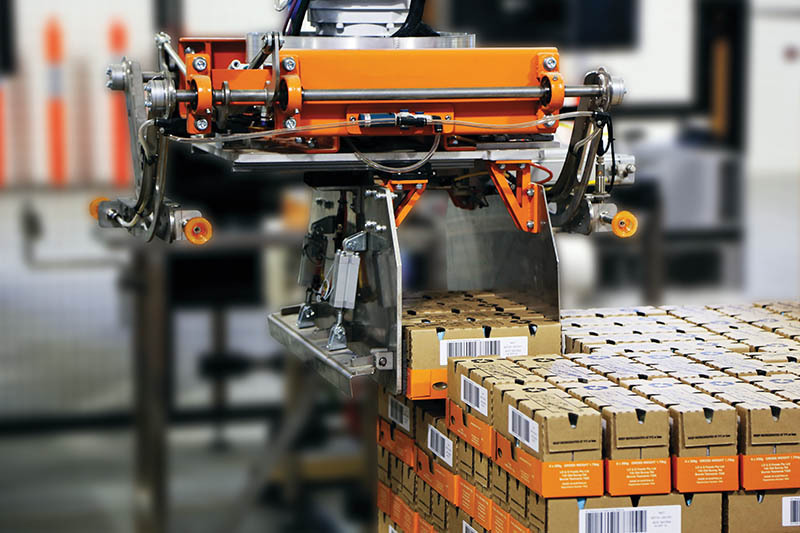 The constant evolution of packaging requirements, new equipment safety standards and timelines to be met. 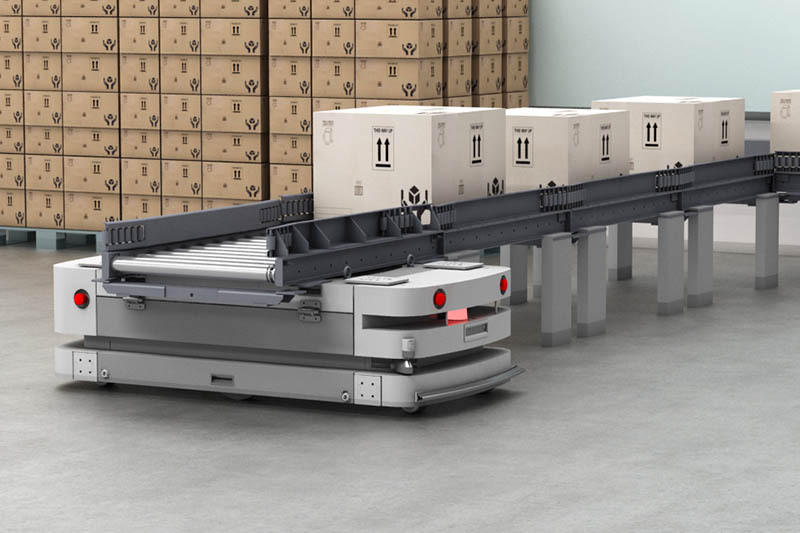 The complexities of dealing with multiple pieces of equipment from multiple suppliers on one packaging line, and getting all those machines to talk to each other — possibly using the Internet of Things — while trying to implement asset management and optimise efficiency. It’s a complex and unforgiving area of responsibility. 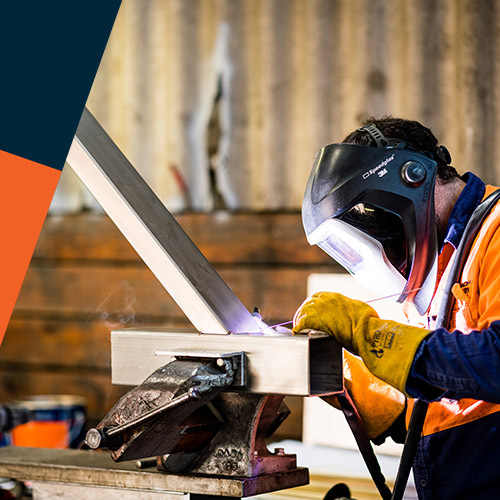 We have the perfect blend of customised packaging machinery design, manufacturing, controls and service expertise combined with a comprehensive range of innovative systems, spares, customer support programs, agencies and partners to give you as much or as little as you require to maximise production. 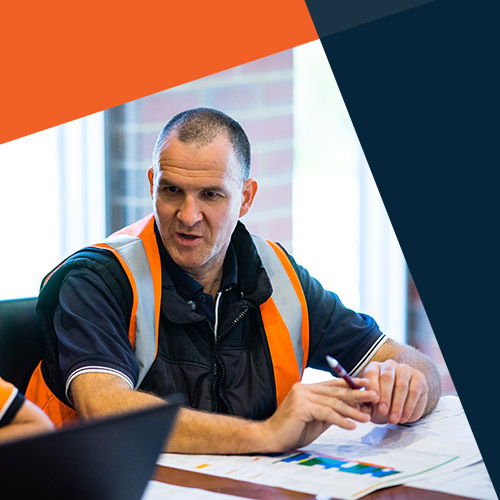 Whether it’s a complete turn-key project, a single piece of equipment integrated into an existing line, safety upgrades, asset management or simply an automation audit, you’ll deal with just one experienced supplier who will give you the right advice, manage the entire process and see it through to a successful handover with ongoing service and support. We'll do it fast, and we'll give you the control you need. 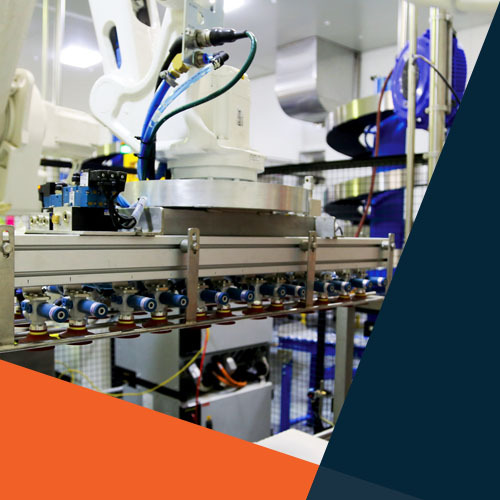 When you need the ultimate integrated solution to give you a global competitive advantage, and you need it now, Foodmach will deliver.